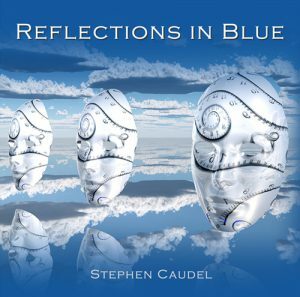 Reflections in Blue is a series of musical cameos written for guitar and orchestra. Each piece reflects a particular time or place in Stephen’s life. Contemporary classical with elements of jazz and blues. The recording (released November 2016) features Stephen as soloist on nylon string guitar accompanied by the Dark Sea Studio Orchestra. 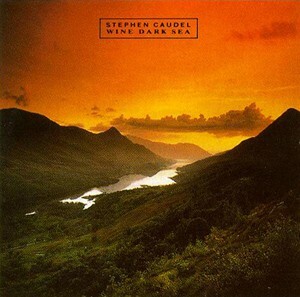 The Edel Rhapsody is a concert work for solo B-flat Wagner Tuba and orchestra composed by Stephen Caudel and premiered in Carlisle Cathedral on 12th June 1993. 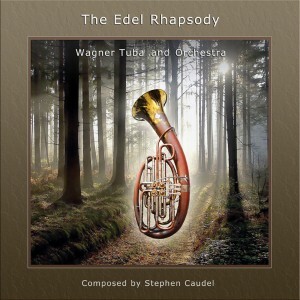 In the summer of 2015, mainly due to a significant rise in popularity of the Wagner Tuba, and also a substantial number of enquiries, Stephen completed a full revision of the Edel Rhapsody and a new recording of the work is now available. The World Premiere of Wine Dark Sea took place at the Victoria Palace London on July 24th 1983. This large scale work for Rock section and orchestra was a natural development in the life of a composer with such diverse influences as Jimi Hendrix and Richard Wagner. It is a work created specifically to place classical and rock guitar music in a highly melodic form into the concert hall much as George Gershwin did with jazz piano music in the 1920’s and ’30’s.